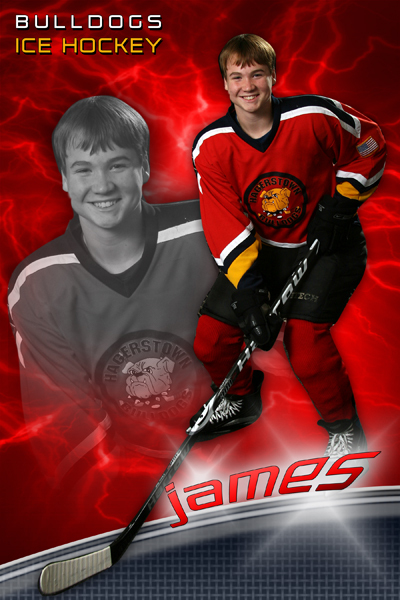 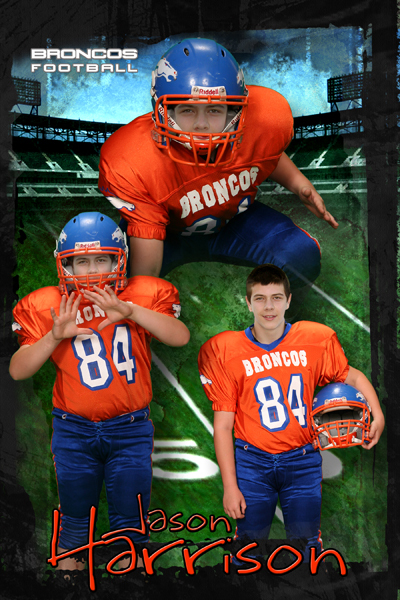 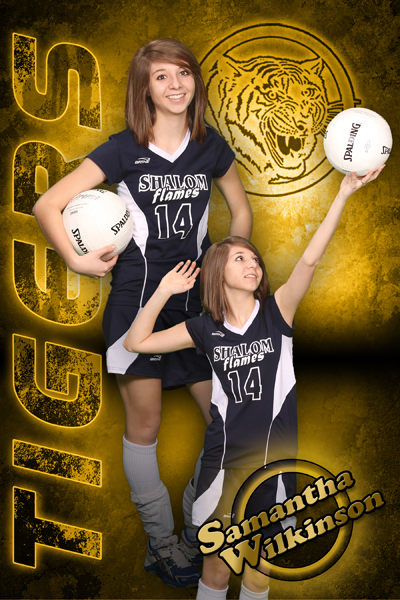 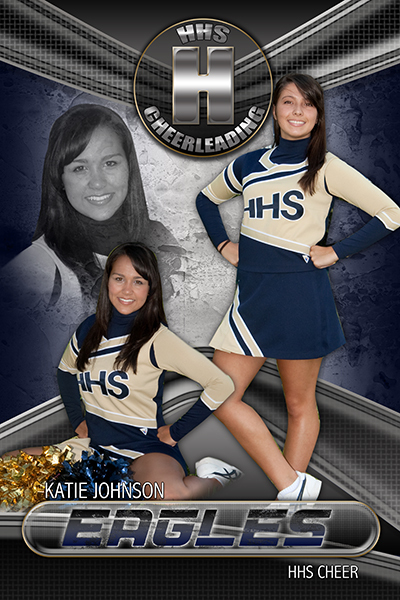 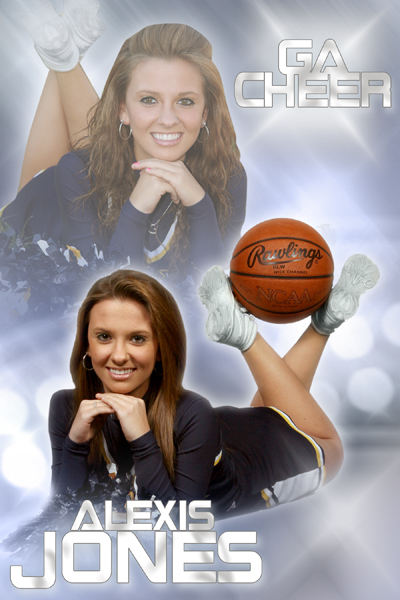 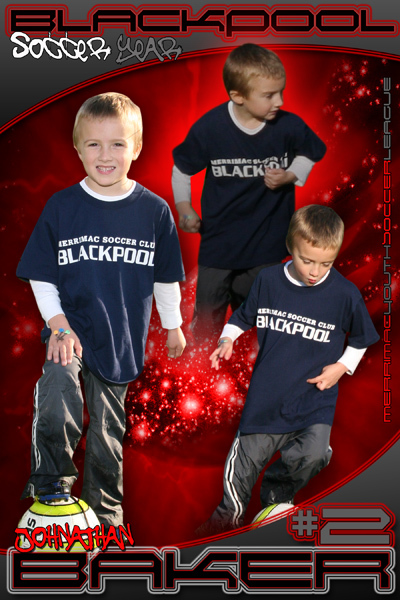 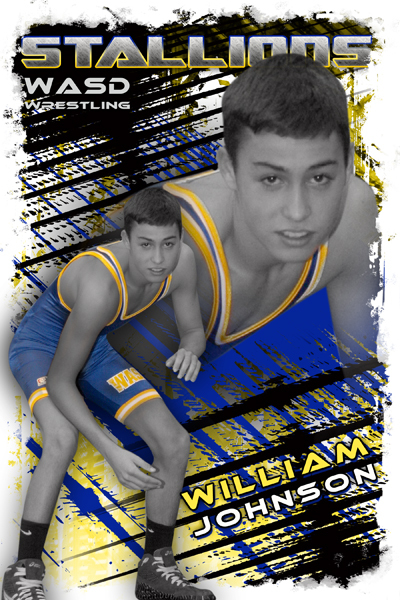 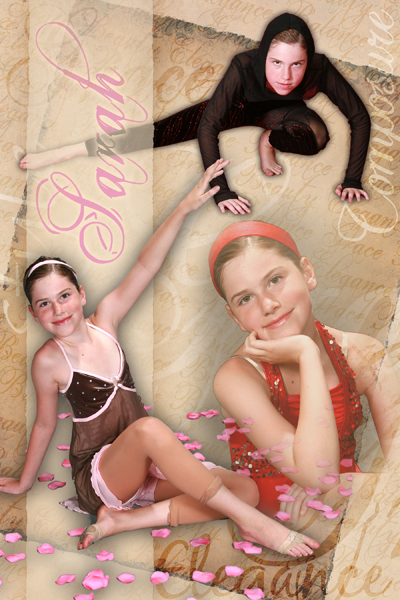 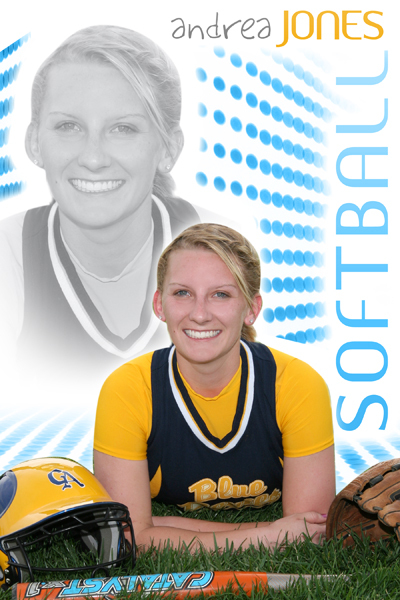 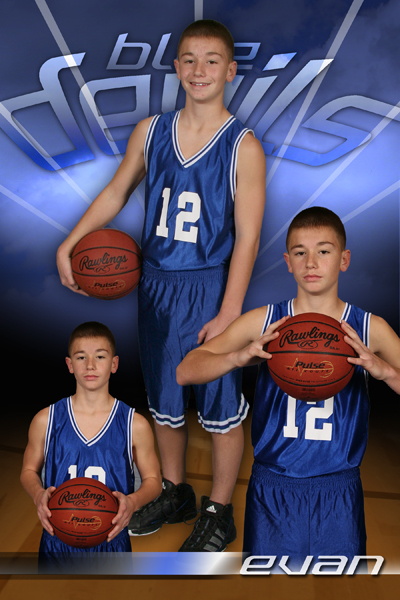 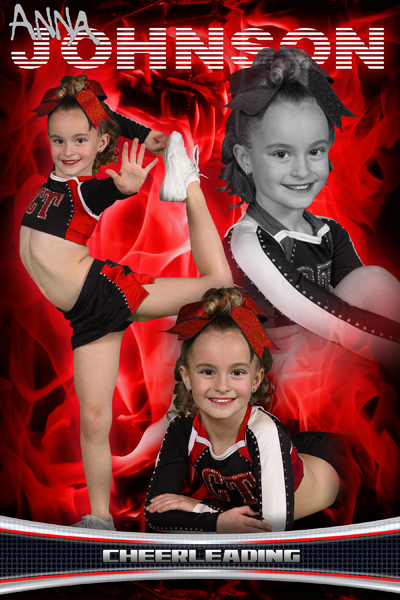 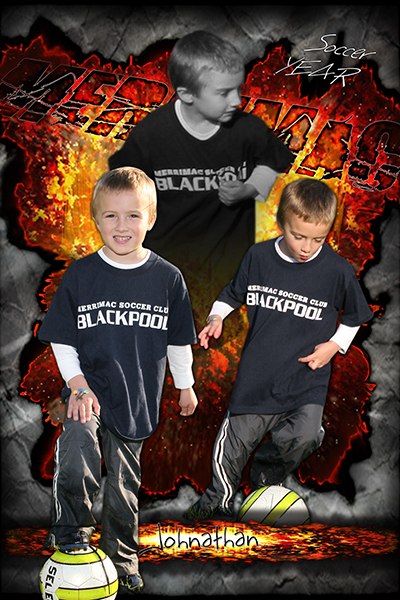 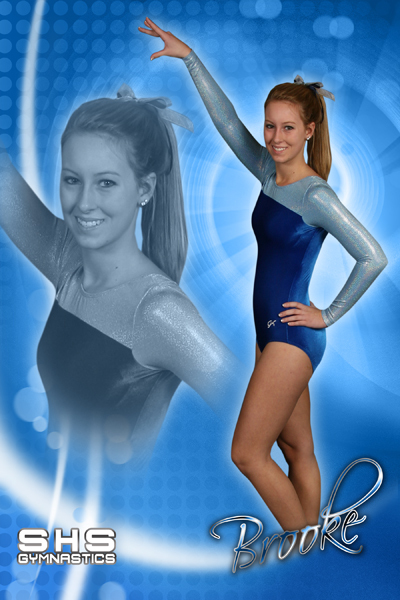 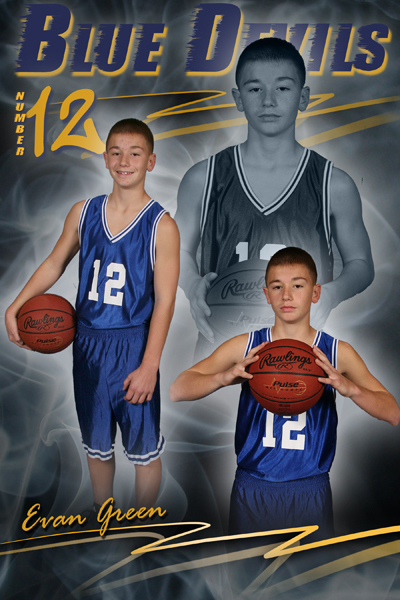 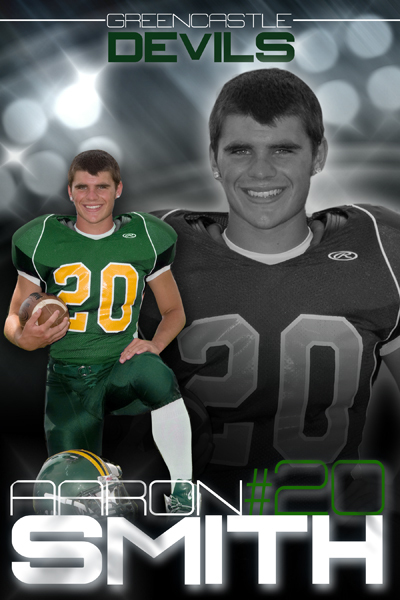 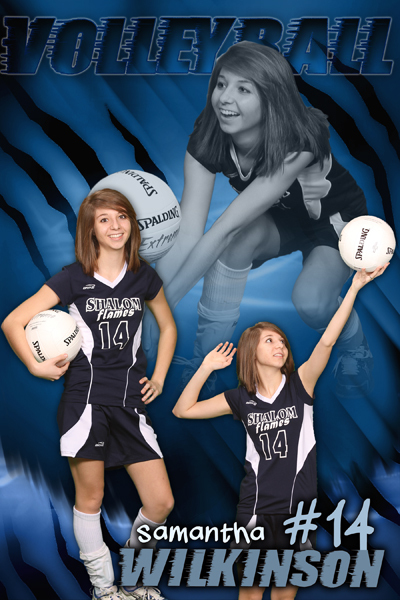 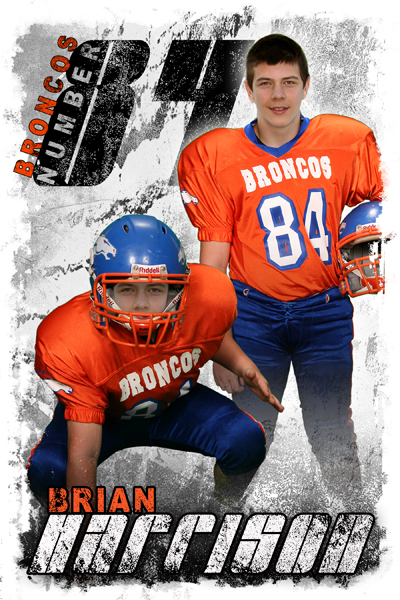 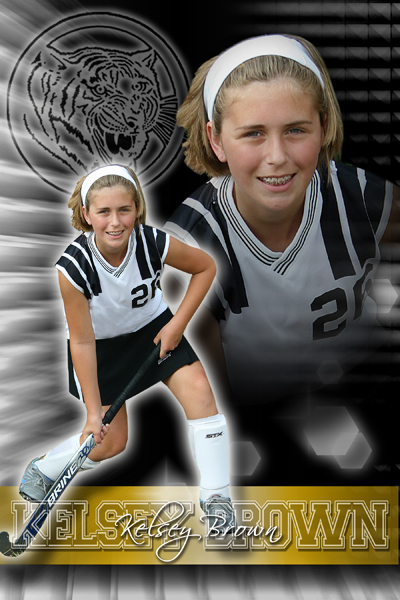 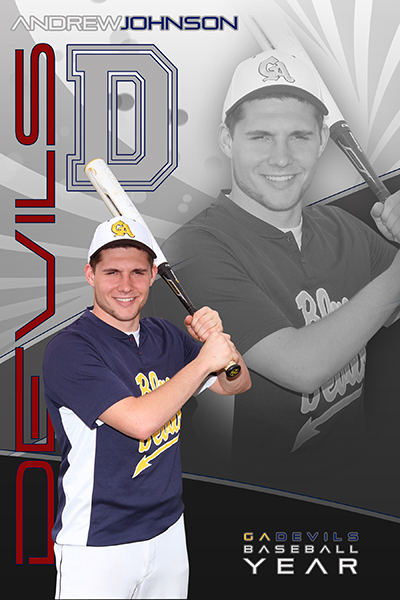 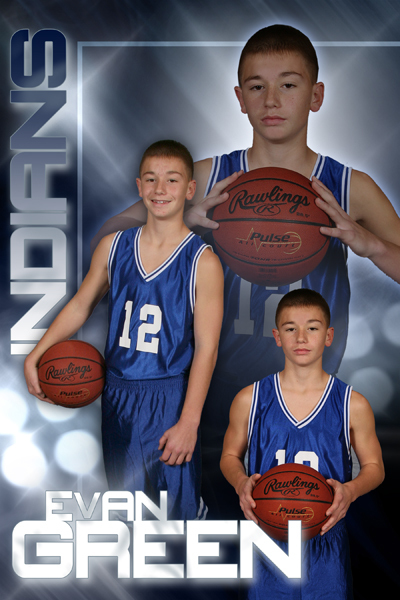 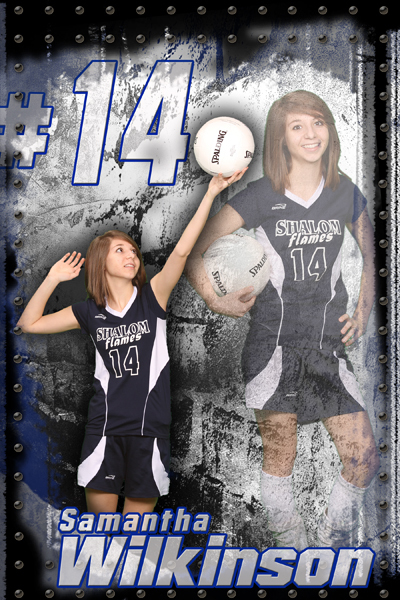 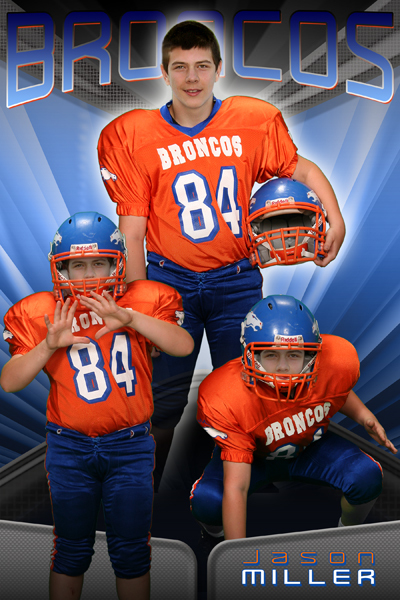 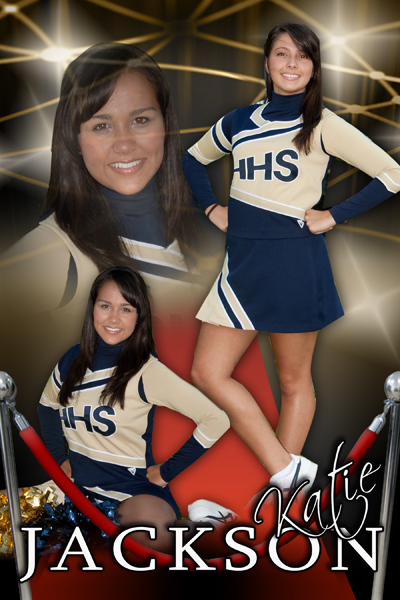 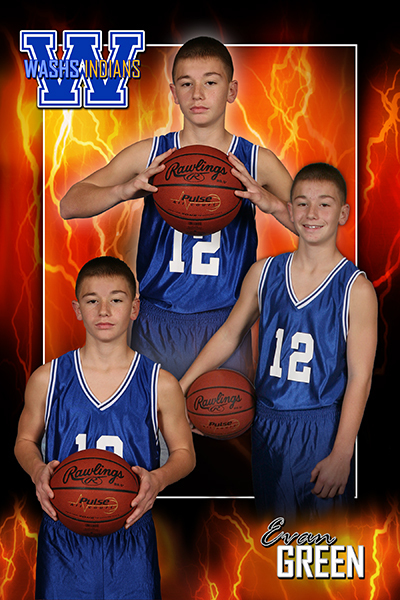 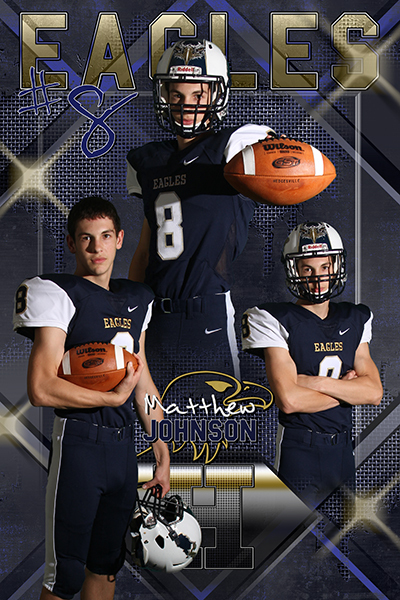 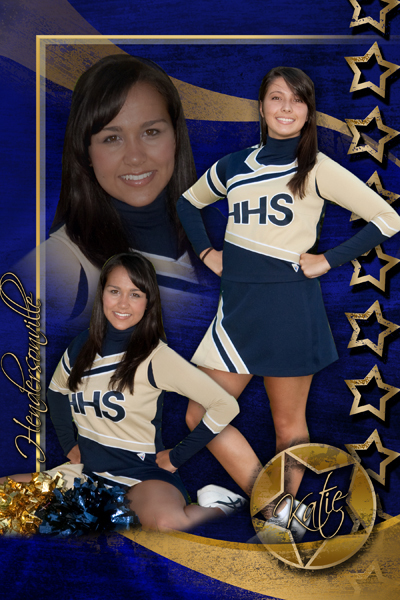 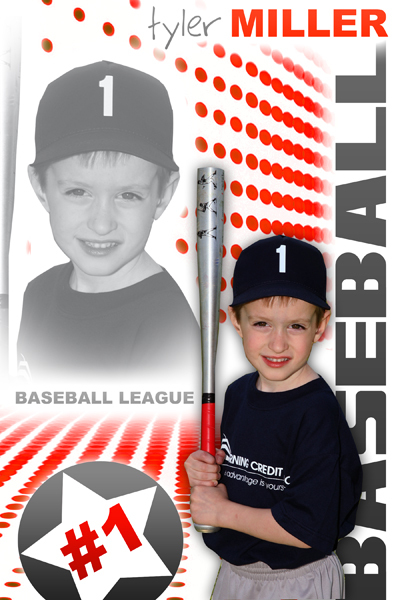 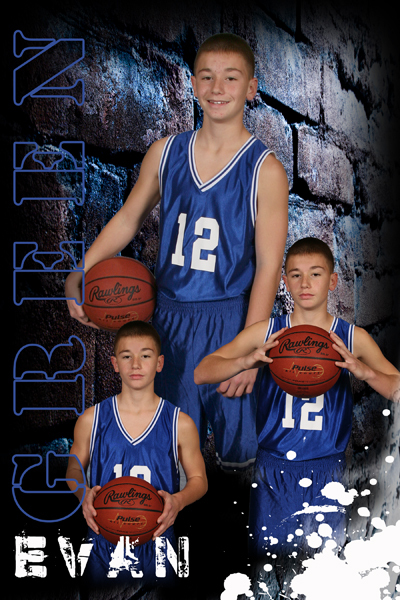 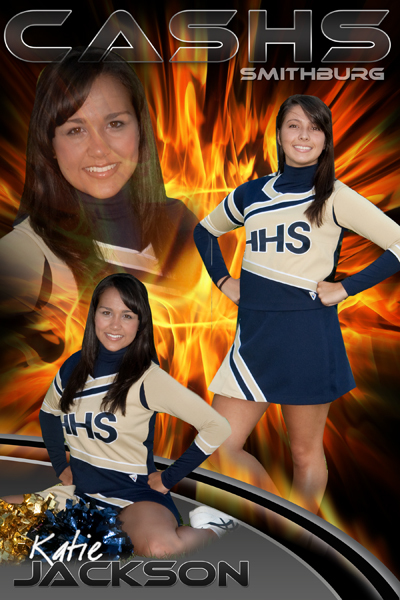 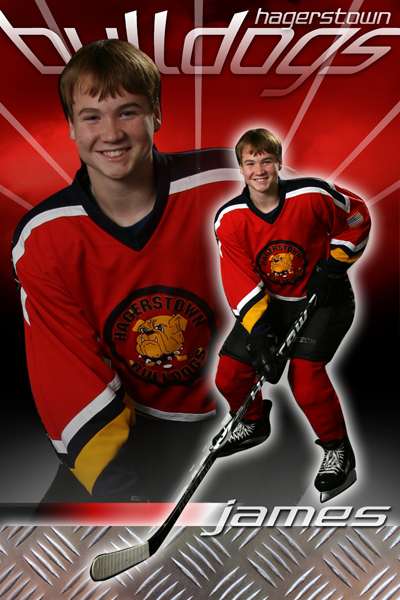 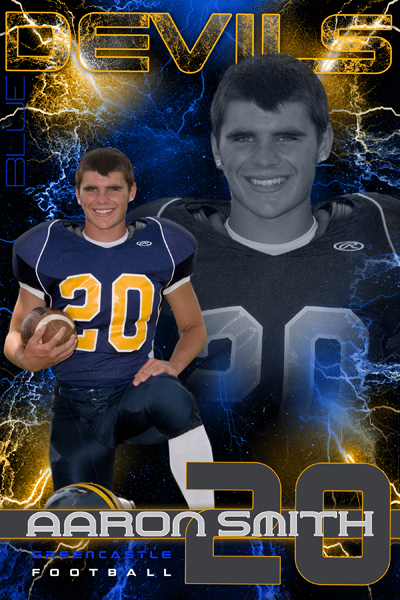 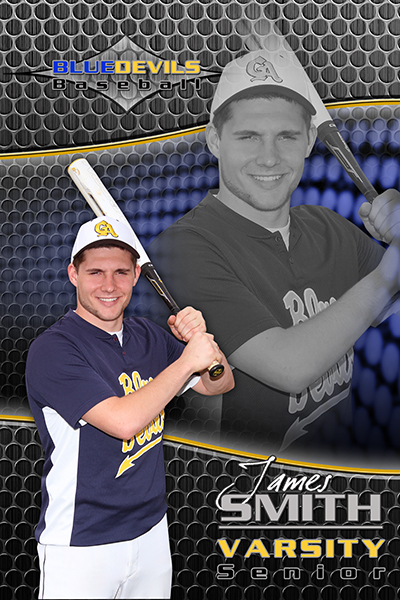 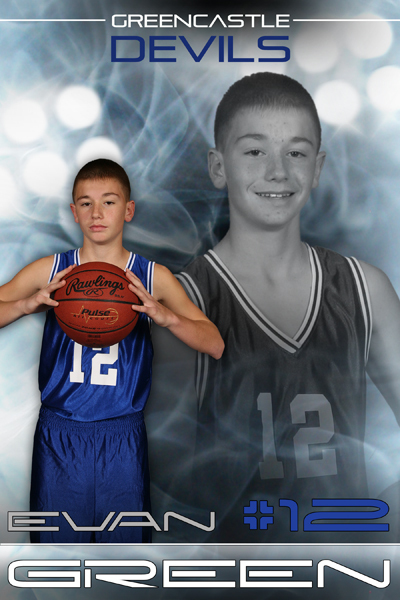 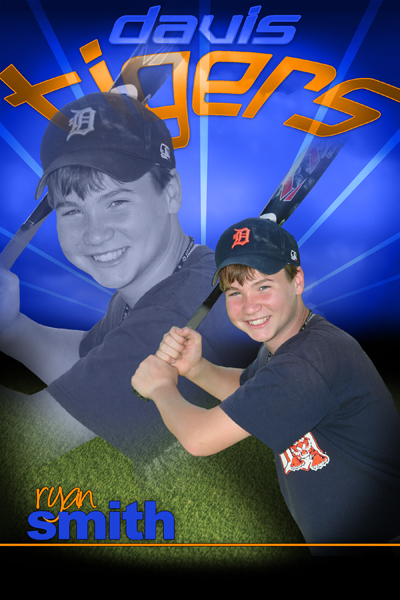 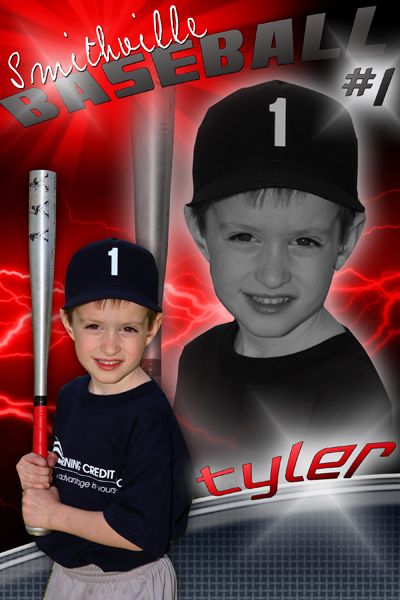 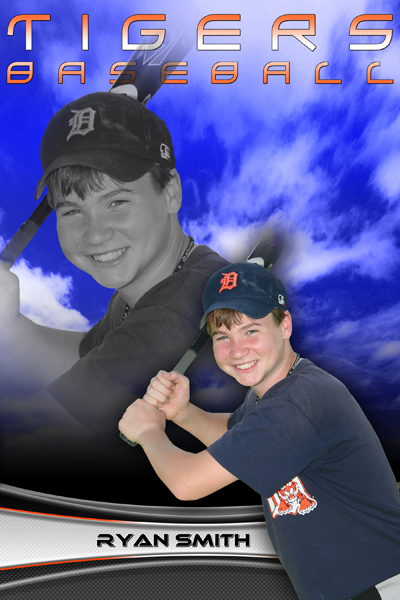 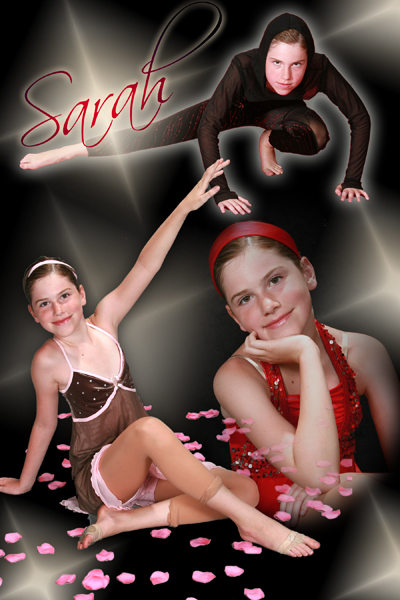 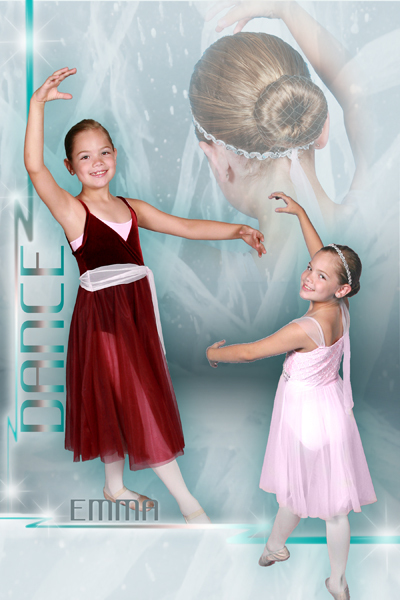 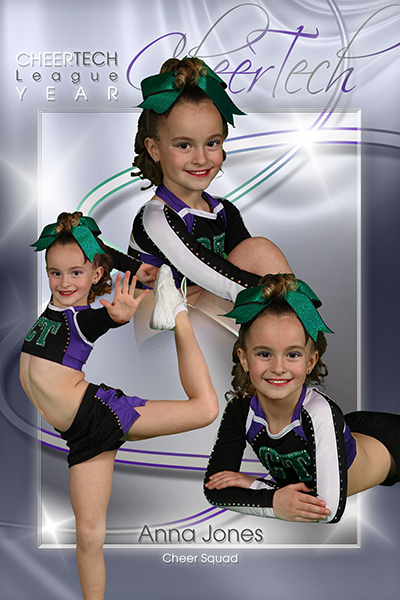 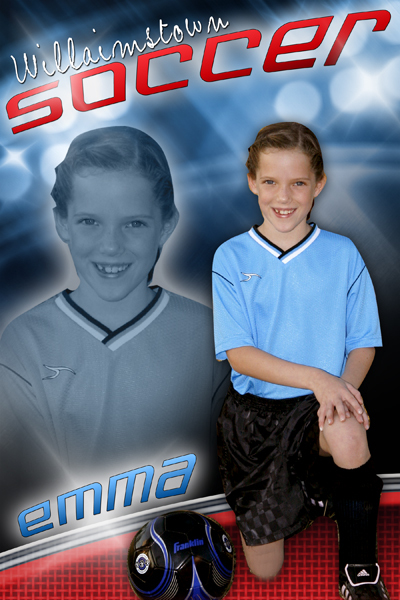 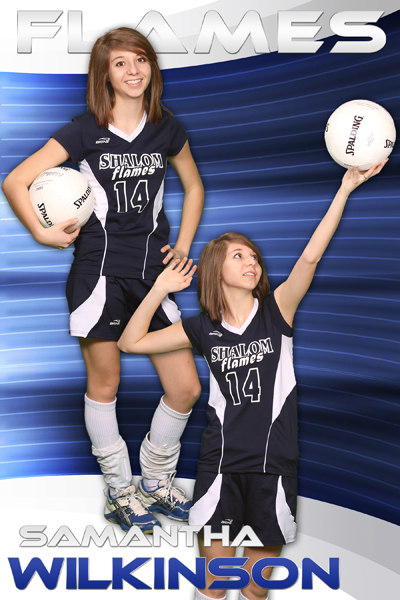 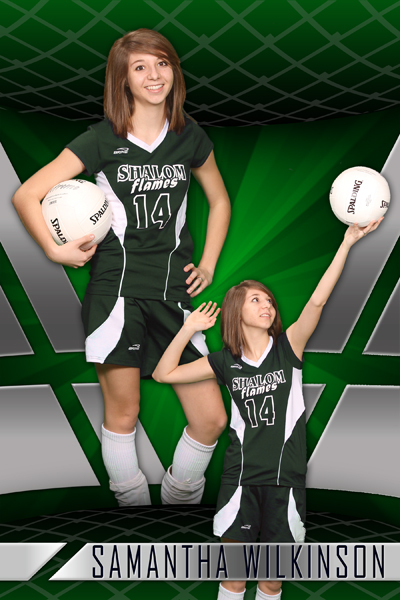 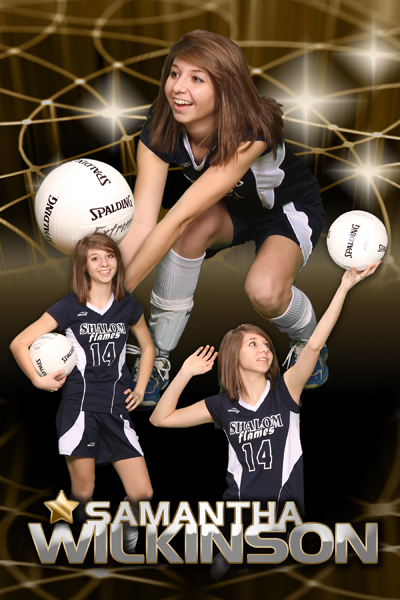 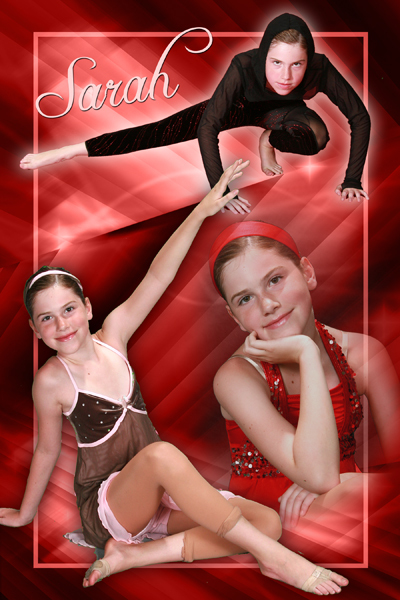 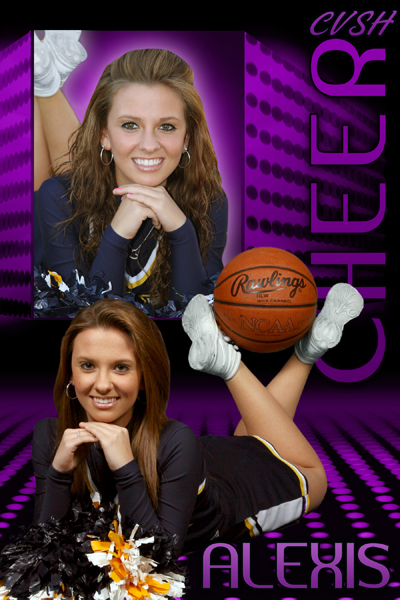 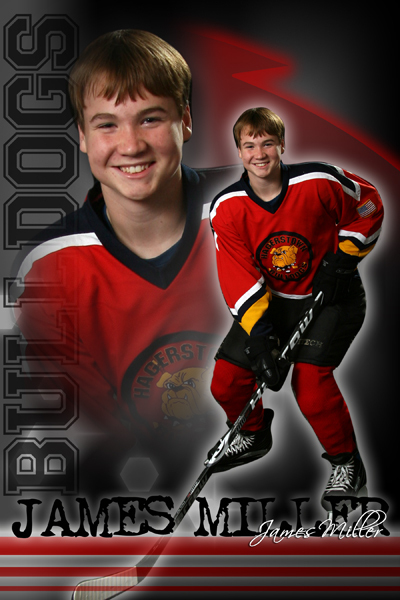 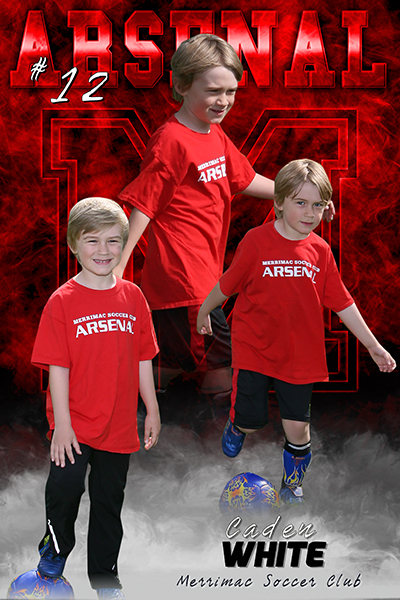 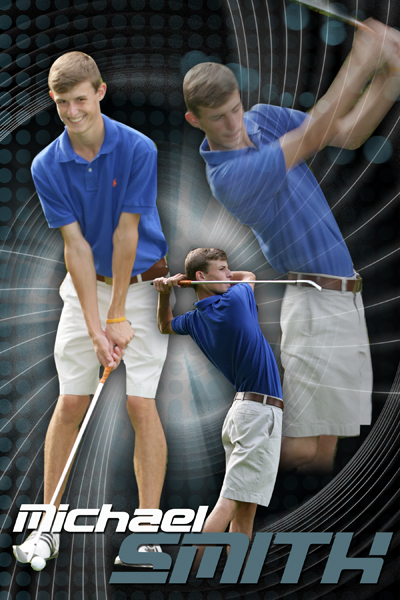 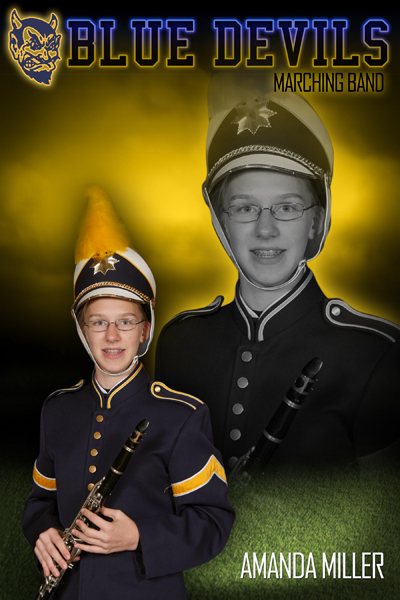 12x18 Multi-Pose Sports Posters can be customized. 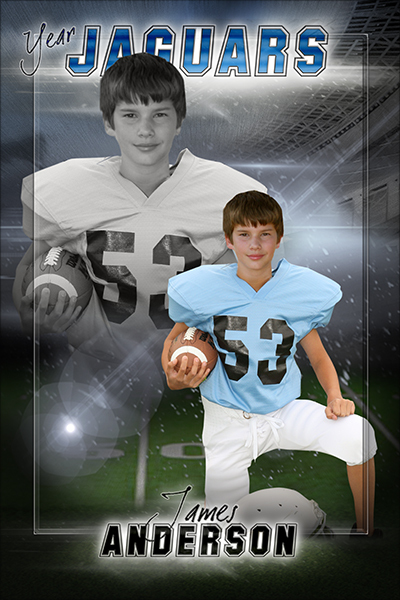 Templates come as editable psd - change to any sport, activity or team by customizing colors, text and adding your extracted images and mascot (optional). 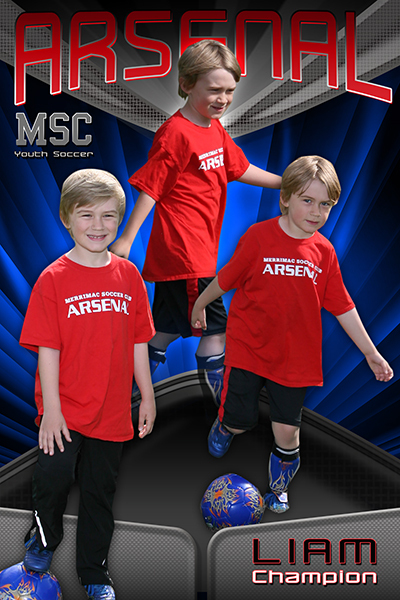 (Sample mascot graphics seen here not included.) 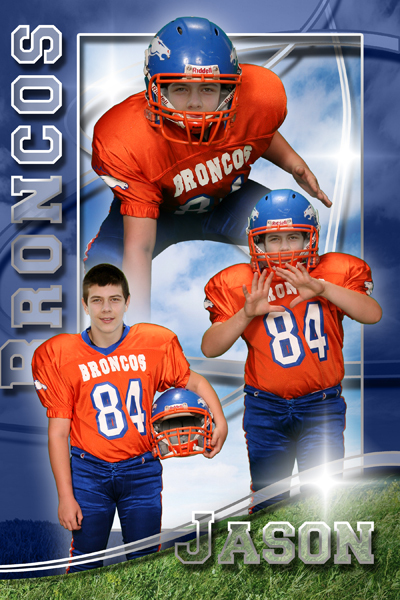 12x18 size (vertical format). 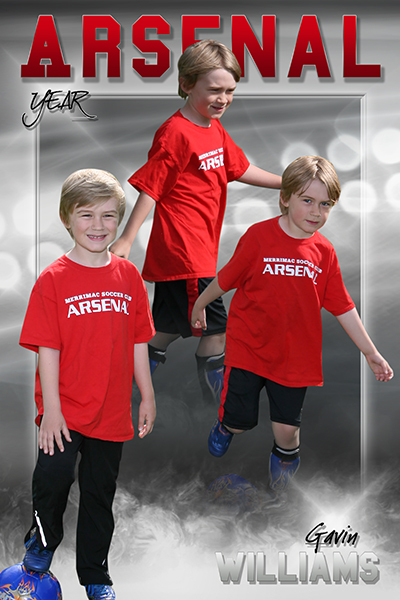 Other sizes on request, (additional charge for resizing may apply).